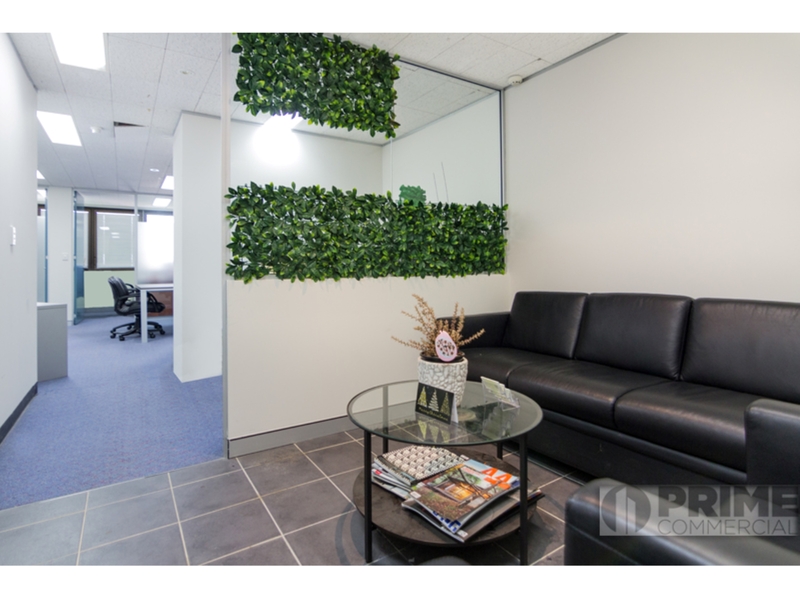 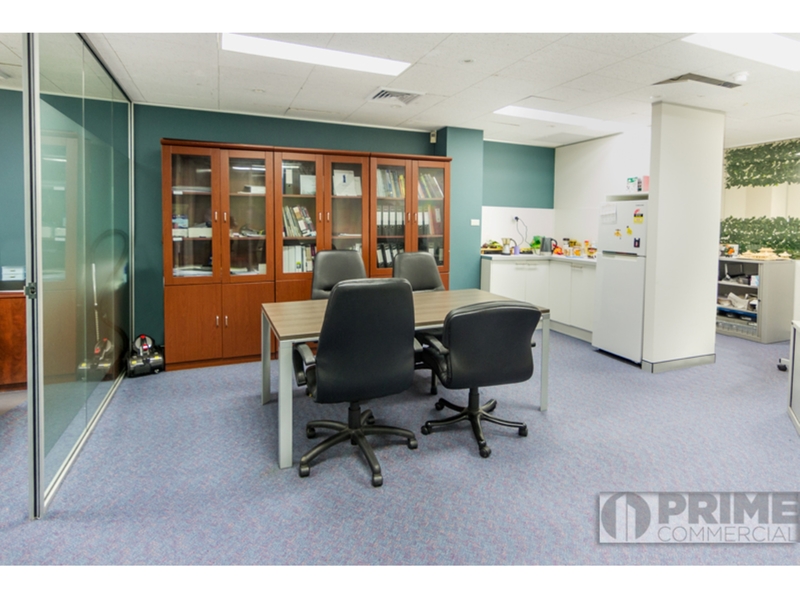 This excellent 62m2 office suite presents exceptionally well and is fitted out with 3 glass partitioned offices, open plan area and reception area. 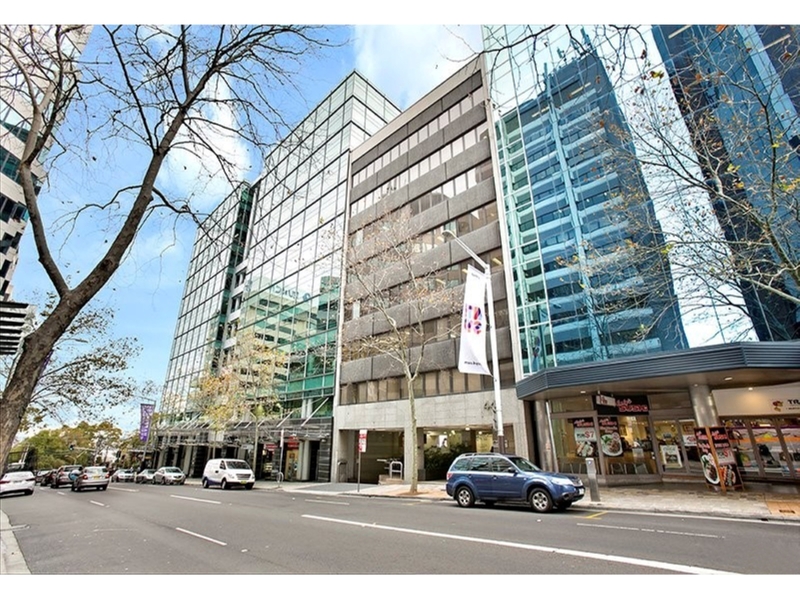 Situated in an absolutely PRIME position only meters to North Sydney train station and is a short walk to all CBD amenities and Blues Point Road cafes and restaurants. 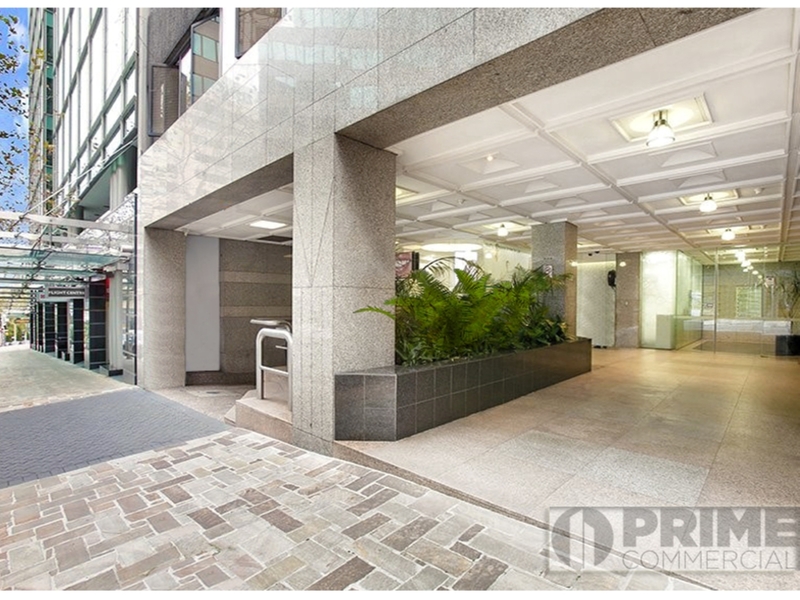 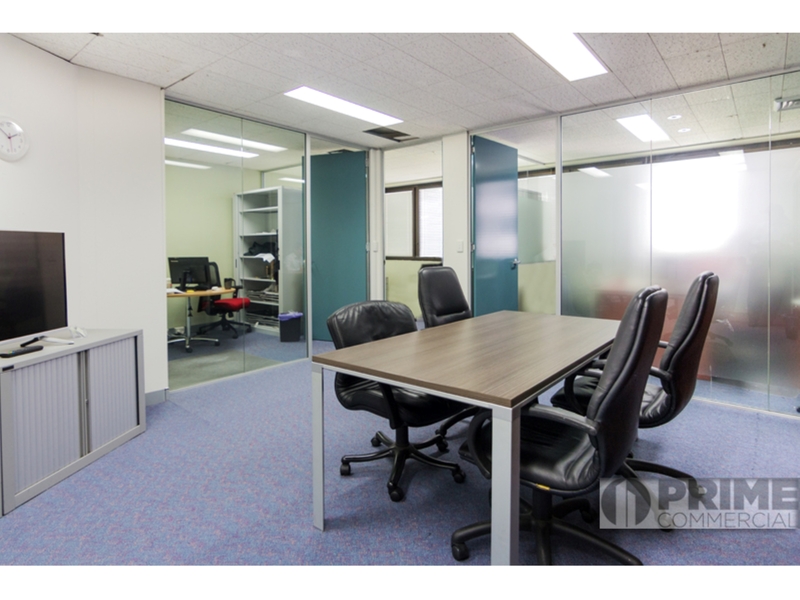 For more information or to arrange an inspection please contact exclusive agents PRIME COMMERCIAL 9966 9000.